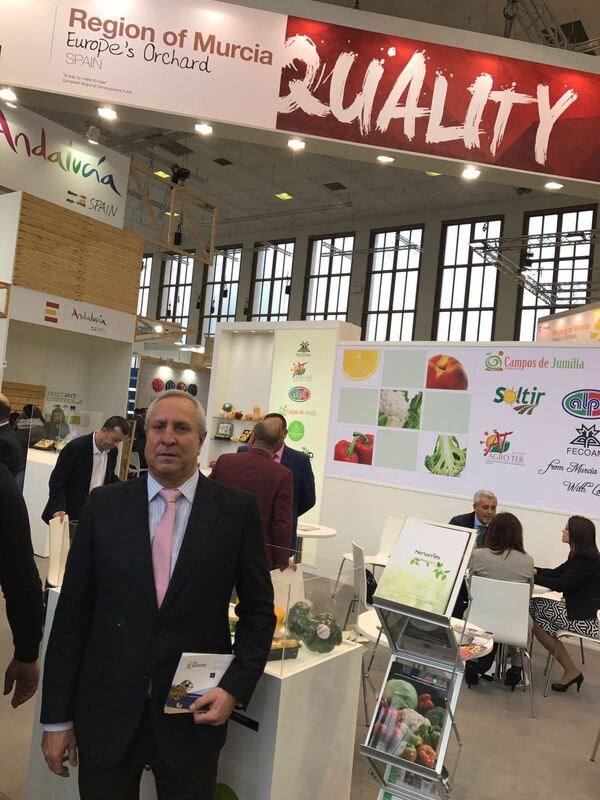 The LIFE Aquemfree project was represented by two of its beneficiaries – Novedades Agrícols and the Federation of Agricultural Cooperatives (Fecoam) – at Fruit Logistica 2017 which took place in Berlin (Germany) between the 8th and 10th February. 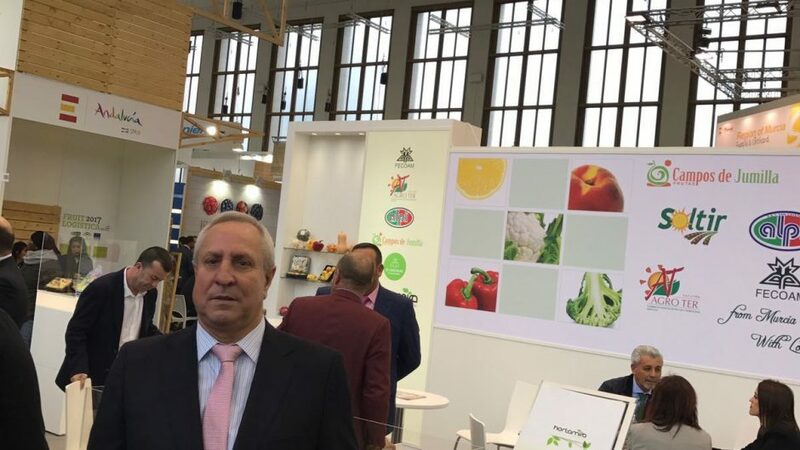 The event, which is celebrating its 25th anniversary, housed almost 3,100 exhibitors from 86 countries at the worldwide event for fruit and vegetables. The number of expected attendees included over 70,000 buyers and professional visitors from 130 countries.